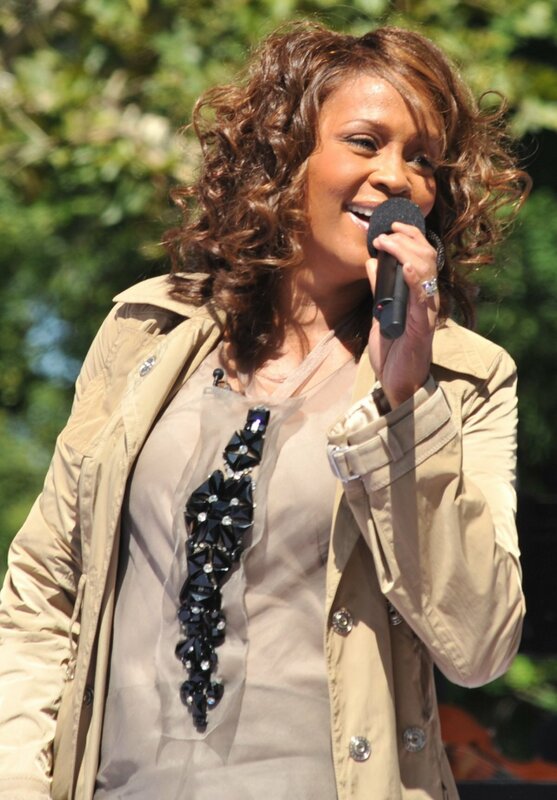 Pat Houston, aunt to late Bobbi Kristina Brown, says she and others close to Whitney Houston's only daughter were planning to get help for the troubled 22-year-old. Speaking with several news outlets this week, Houston revealed she found out about Brown's drug use and decided to act quickly to try and help, but the plans came too late. "We were really making plans to do something about it," she said during an interview with "Entertainment Tonight" on Monday, adding she wanted to send Brown to a rehabilitation center in Georgia. "But it came too late." Their last conversation, she told People, involved plans to talk about what can be done about Brown's dangerous lifestyle. That same week, Houston's niece was found unresponsive, face-down in a bathtub. "She didn't make it. She found out that I was coming for her, not to do an intervention, because I didn't want to go through that with her," Houston said. "I just wanted her to come back and talk to me so we could figure out how this was going to take place because she needed to go [to rehab]." Brown died July 26 after spending several months unconscious and on life support. Houston told "Entertainment Tonight" about what she would have told her niece had she been given more time with her. "You have to love yourself," she said. "You have to call on people and not allow someone to divide you and then conquer you."